WeRecycleBatteries.com Ph: 585-902-8110 – Our commitment runs deep to make sure your battery waste is disposed properly. Our commitment runs deep to make sure your battery waste is properly disposed. Yes! 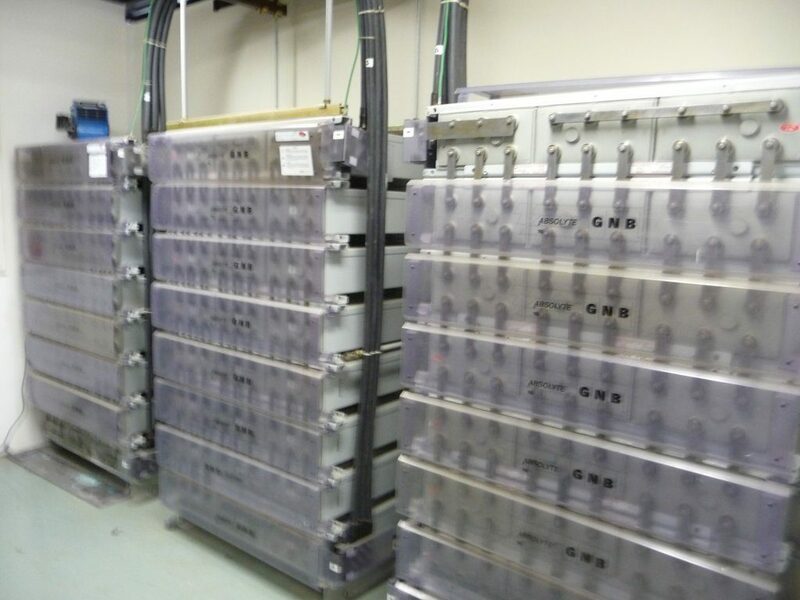 We Recycle GNB Absolyte(tm) Batteries Throughout USA and Canada - Call! We invite all electronic recycling and other companies specific to R2, e-Stewards and electronic recycling to properly dispose of battery waste. We also welcome telecom, energy storage system, and electric vehicle batteries. WeRecycleBatteries.com purchases various battery products. We will buy your batteries and also reduce the cost of recycling battery waste. Find out how we can help you by giving us a call today! You will have the security of knowing that the smelters and battery processors we work with meet high industry environmental “audit” requirements specific to electronic recycling. WeRecycleBatteries holds the records for years, so there will never be any doubt that the material was properly disposed. Being paid for scrap batteries is like "found money". Unfortunately not all batteries generate income. You want to make sure responsible parties are properly recycling the material you are providing. This is where WeRecycleBatteries.com can help you! We specialize in providing a complete audit trail. This includes pick up and direct delivery to secondary lead smelters. Along with pick up and direct delivery to other battery processing plants and smelting operations. Give us a call or send us an email and one of our qualified professionals will be in touch!